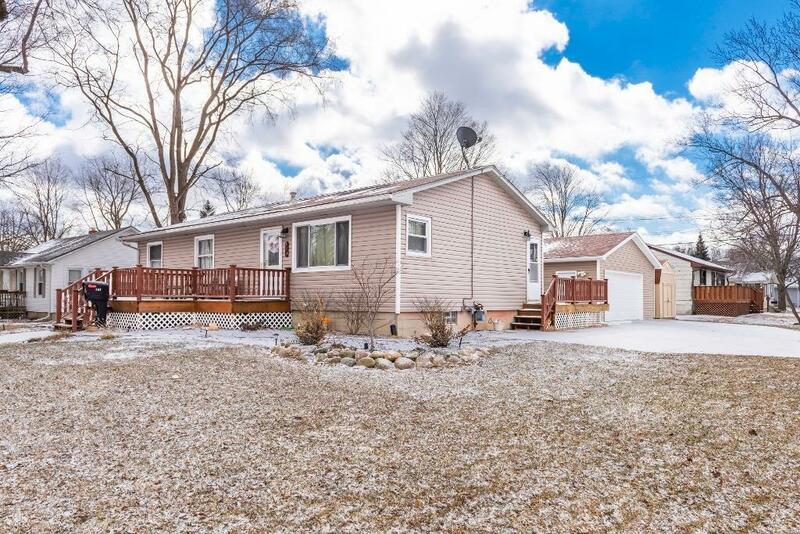 Looking to downsize or just starting out do not miss this excellent ranch situated on a large corner lot. 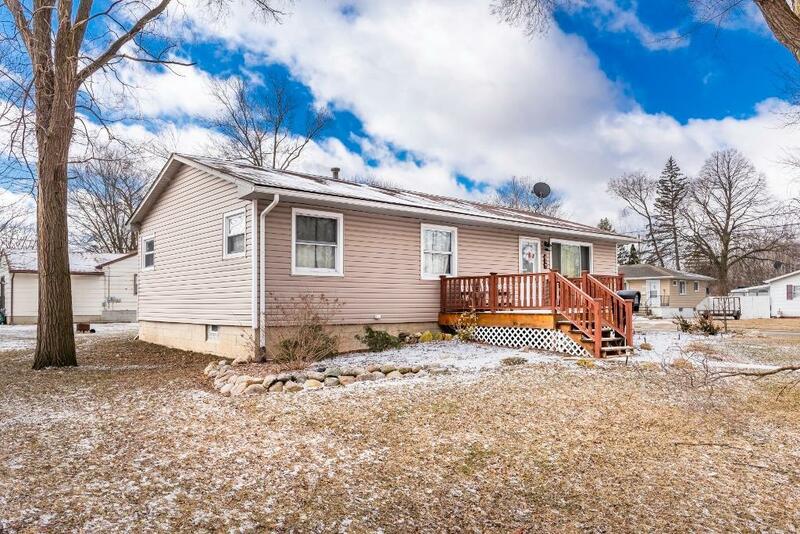 This home is loaded updates since 2016 including kitchen cabinets, total main bath remodel in 2018, 3 new decks, hot water heater, electrical, gutters and driveway. 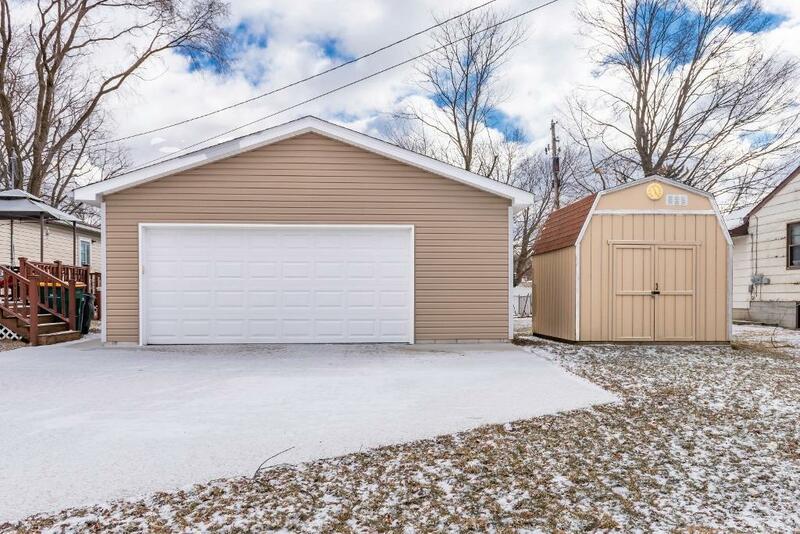 Outstanding new 2.5 car garage built in 2016 is the envy of the neighborhood. 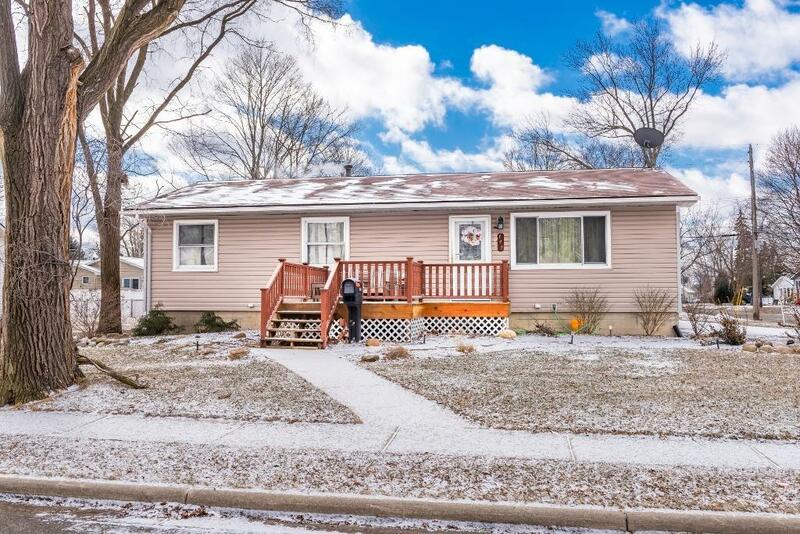 Great location, walk to the elementary and middle schools. 2 minutes from US 23 with EZ access to Dundee, Toledo and Ann Arbor. Convenient to Kroeger, dining and churches. You'll love this quiet, friendly family neighborhood and the annual block party. This gem will not last long so set an appointment and see it today!